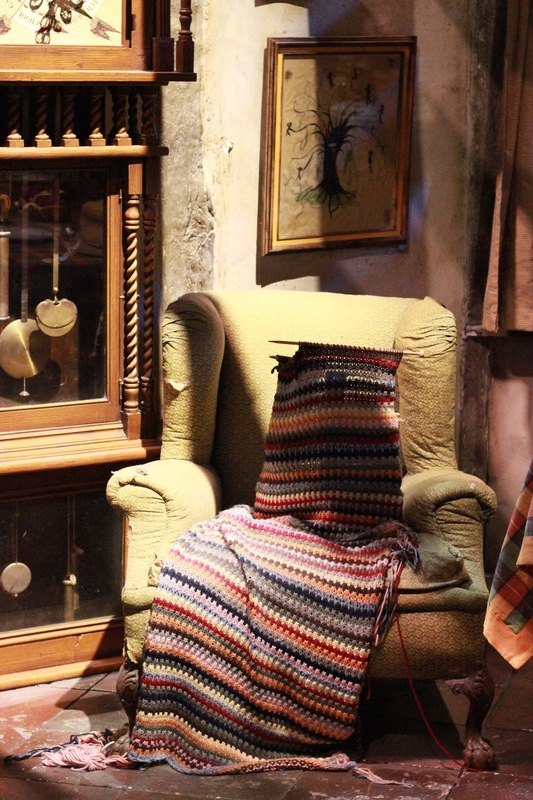 On Saturday, I did a post all about my experience of the Harry Potter Tour in Leavesden, but as I was scrolling through my camera I noticed that I had 100's of photographs, but no where to put them on my blog. 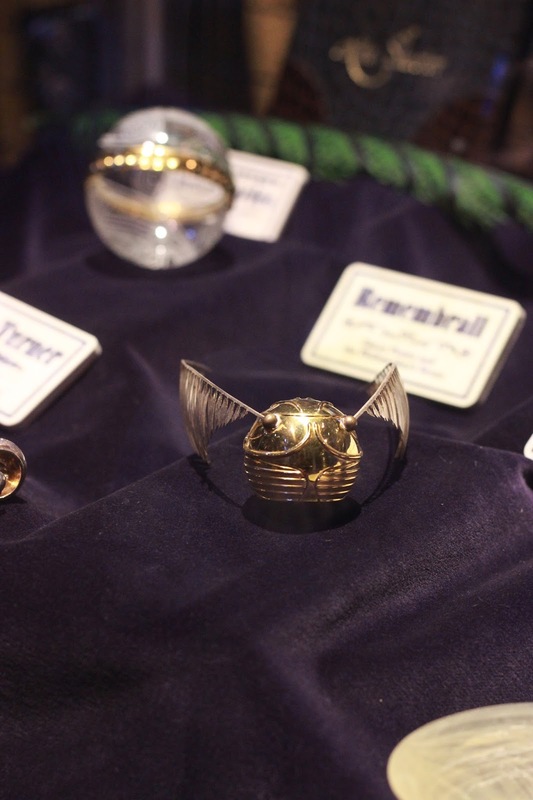 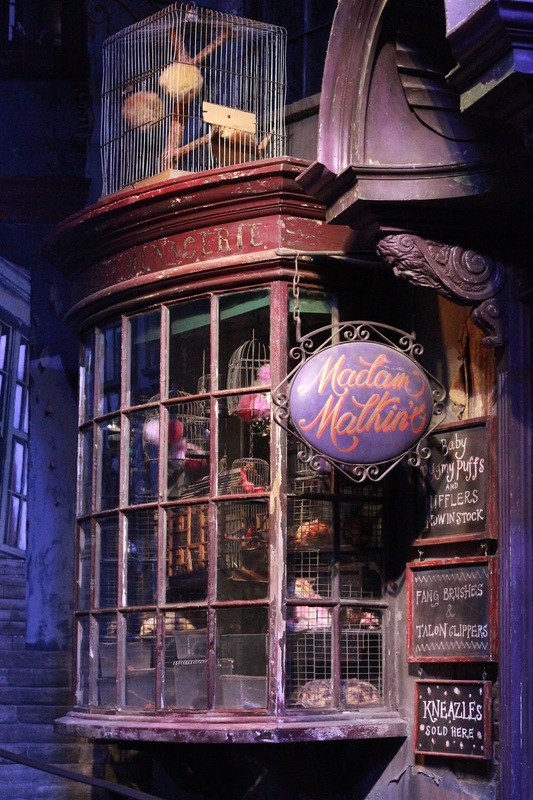 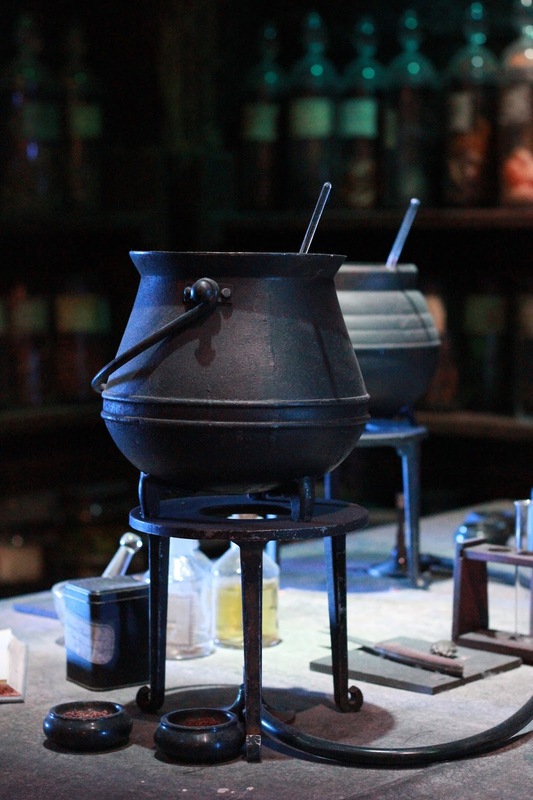 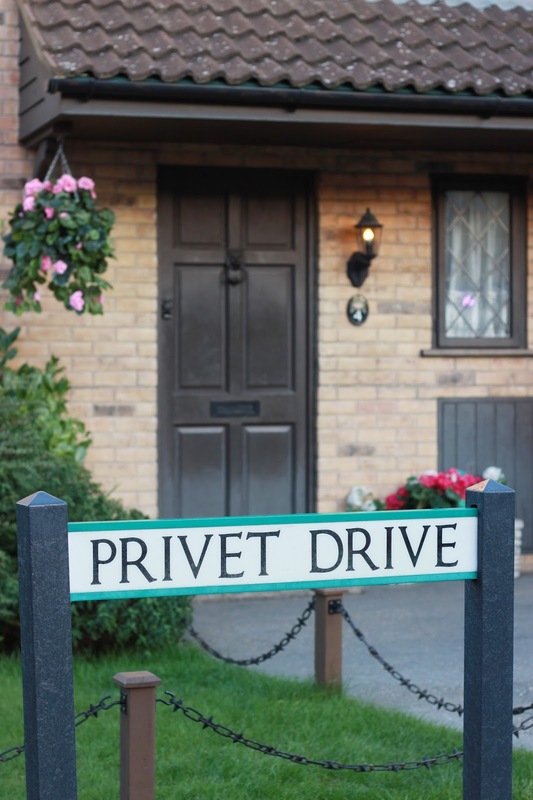 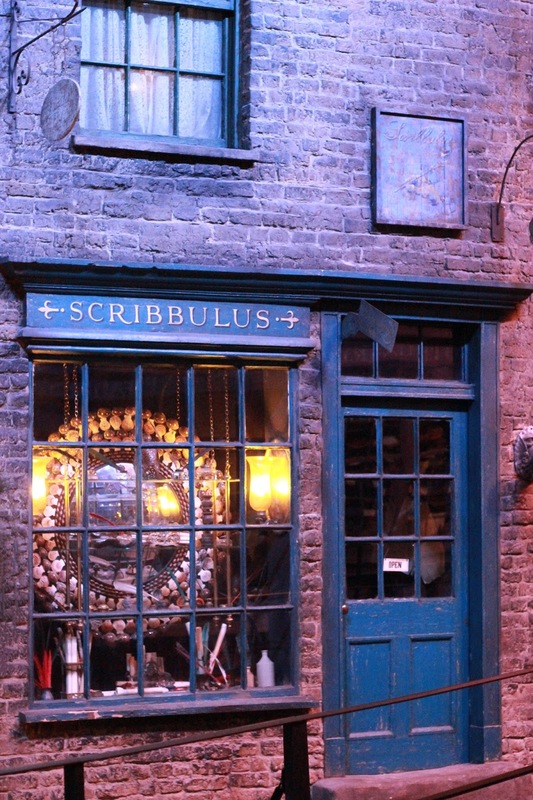 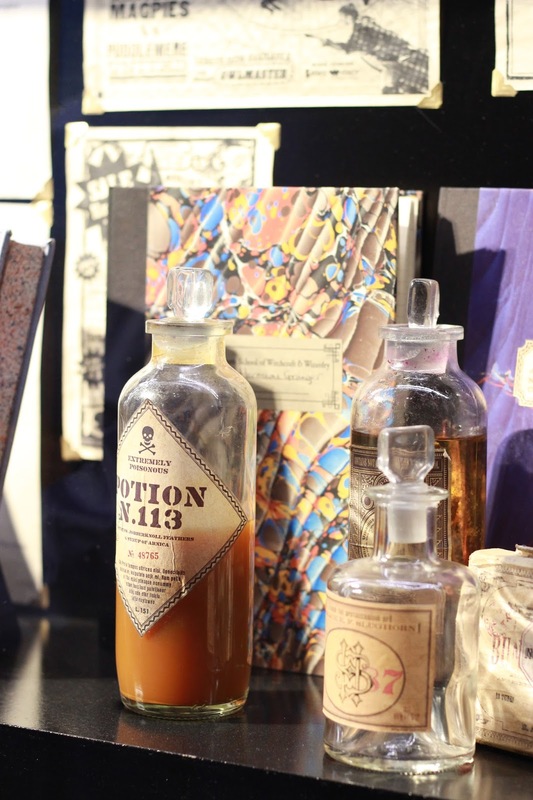 I decided to select the best to share with you, from visiting Diagon Alley to 4 Privet Drive, you will see an array of your most loved Harry Potter sets, props and characters. 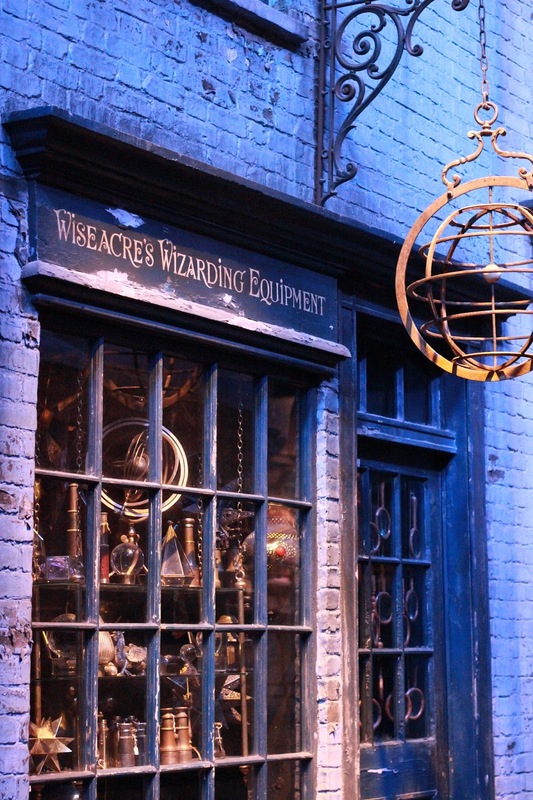 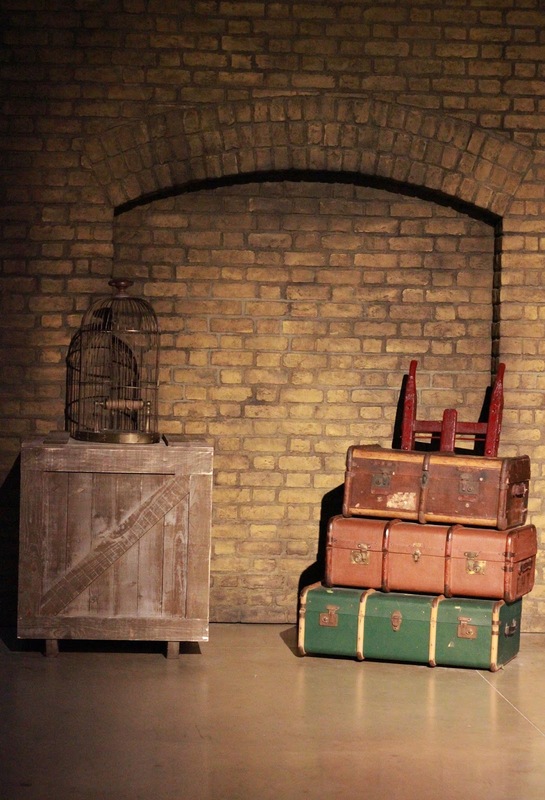 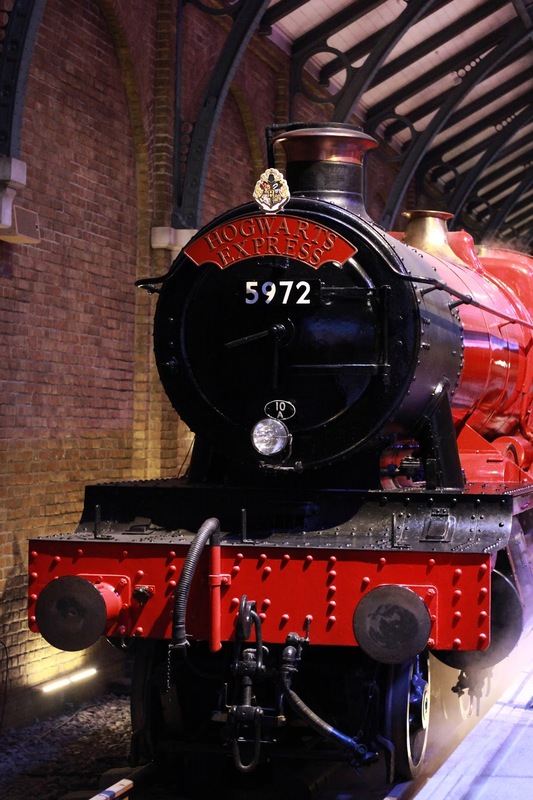 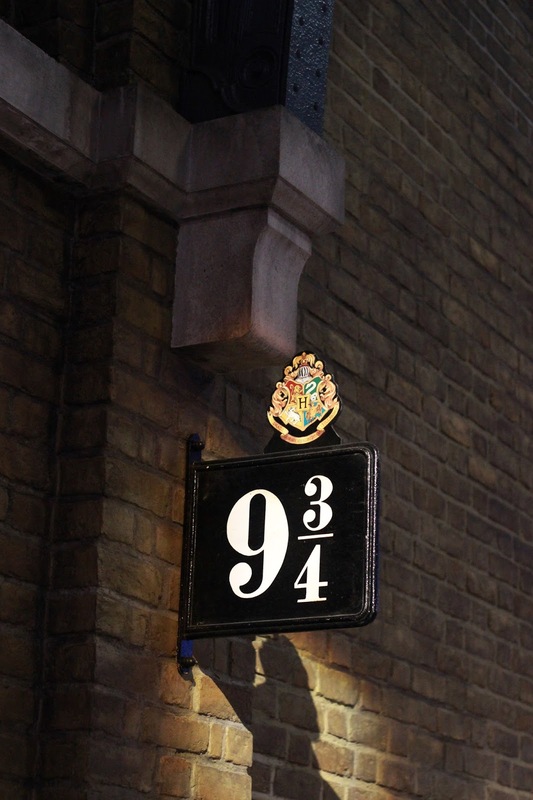 Have you been on the Harry Potter tour?